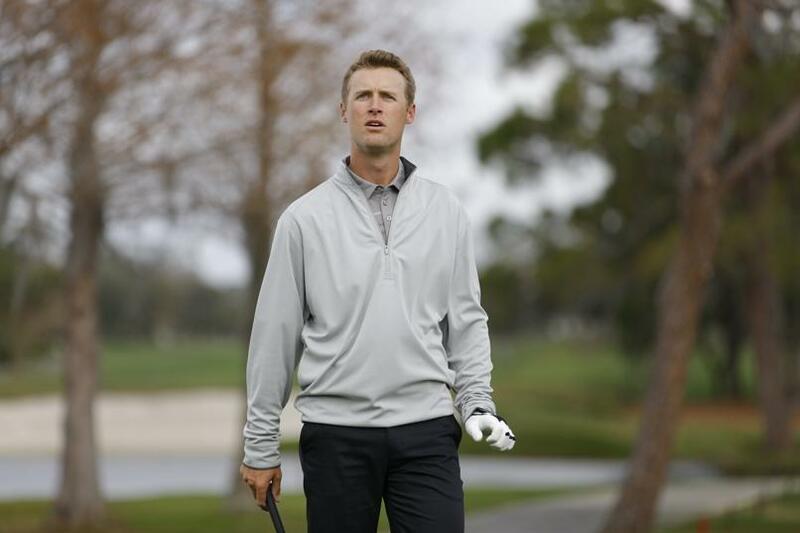 Enhance your comfort on the course with the Etonic Lightweight Performance Pullover. The relaxed fit and stretch fabric provides superb range of motion for every swing. The mock neck and sleeves further enhance protection against the elements and the sleek look completes a powerful option for 18 and beyond. Very good quality for a great price and wears nice and warm. Lightweight and nice colors/ fits great. ProsPerfect for layering or that just a little brisk day. I bought this from the clearance cave. What a bargain. Great fit and looks good too. Love it. Great light weight pullover especially at this price. I'll be ordering another color at this price. Very lightweight so you can wear indoors or to work, which is nice.